Meanwhile, a gruesome serial killer has struck the city, eating body parts as he goes. With a trail of clues leading from one crime scene to the next, Schenk and his team must work out the twisted logic that connects each victim. But this murdering mastermind is more than a match for the police, outsmarting them at every step. It's not long before Luther is back in the bullpen, determined to steal a march on the killer before another mutilated body joins the mounting pile. 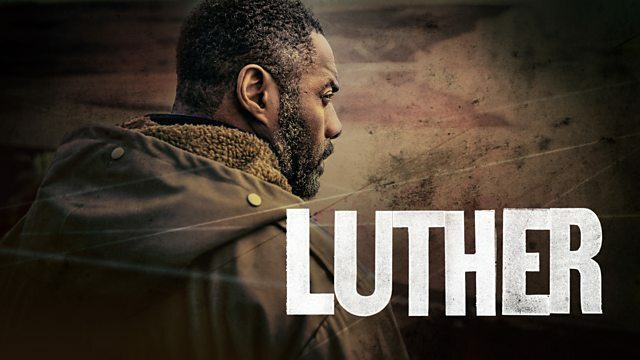 Idris Elba stars as DCI John Luther, waging his own passionate and ruthless war on crime. Video: What is a good Luther? We asked the man himself, what makes a good Luther?